DEAR EVAN HANSEN is an award-winning, multi-generational, uplifting, powerful and contemporary musical. And it is set to wow London audiences from November 2019 at the Noel Coward theatre. 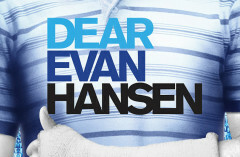 The winner of six Tony® awards including Best Musical, as well as the 2018 Grammy award for Best Musical Theatre Album, DEAR EVAN HANSEN is directed by four-time Tony Award nominee Michael Greif and features a book by Tony award winner Steven Levenson and a score by the Tony, Grammy and Academy Award-winning composers Benj Pasek & Justin Paul. DEAR EVAN HANSEN has won the Drama League Award for Outstanding Musical Production and for the off-Broadway production, two Obie Awards, a Drama Desk Award, two Outer Critics Circle Awards and two Helen Hayes Awards. 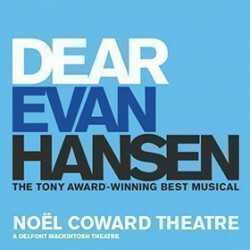 The Grammy Award®-winning Original Broadway Cast Recording of DEAR EVAN HANSEN produced by Atlantic Records, was released in February 2017, making an extraordinary debut on the Billboard 200 and entering the chart at #8 – the highest charting debut position for an original cast album since 1961 – and went on to win the 2018 Grammy Award® for Best Musical Theatre Album. A new deluxe version of the cast recording, including six bonus tracks and a pop cover from Katy Perry of Waving Through a Window is now available digitally. This musical already has a glittering history. It first opened at Broadway's Music Box Theatre in late 2016, following a dazzling world premiere at the Arena Stage in Washington, D.C. During July 2015 and an Off-Broadway season at Second Stage Theatre in spring 2016. Nominated for nine Tony Awards at the 71st Tony Awards ceremony, it won six. Expect a long line of excellent show tunes, including the brilliant Waving Through a Window, For Forever, Sincerely Me, Requiem, If I Could Tell Her, Disappear and You Will Be Found, this two-act wonder of a show will see you singing to yourself for weeks to come. It's unforgettable. The recommended age for DEAR EVAN HANSEN is 12 or more. Sometimes a show arrives on Broadway that creates an unexpected sensation. 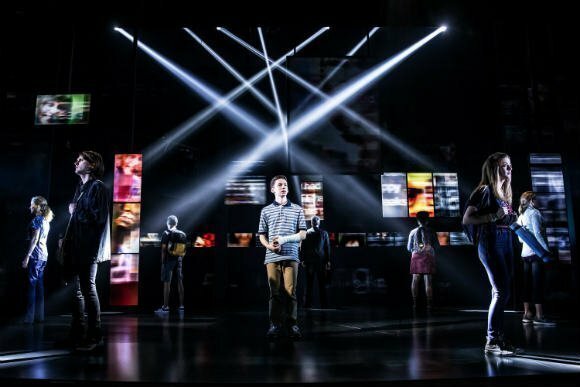 Six-time tony award-winning musical DEAR EVAN HANSEN is such a show and now dates have been announced for its West End transfer. 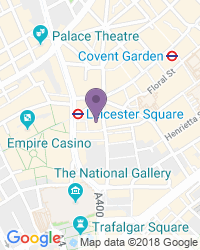 Use the search box at the top left of this page to search for DEAR EVAN HANSEN tickets availability.